Custom Website Design vs Templates - Is There a Clear Winner? You have 7 seconds to make an impression on a customer visiting your website. No, not a minute. You don’t even have five seconds to grab their attention. At this point, the first impression will make a point on whether the customer will continue to engage with your website. Or leave by pressing back and going for a different result on the search engine. Much of the weight is on your site’s visual design and function. 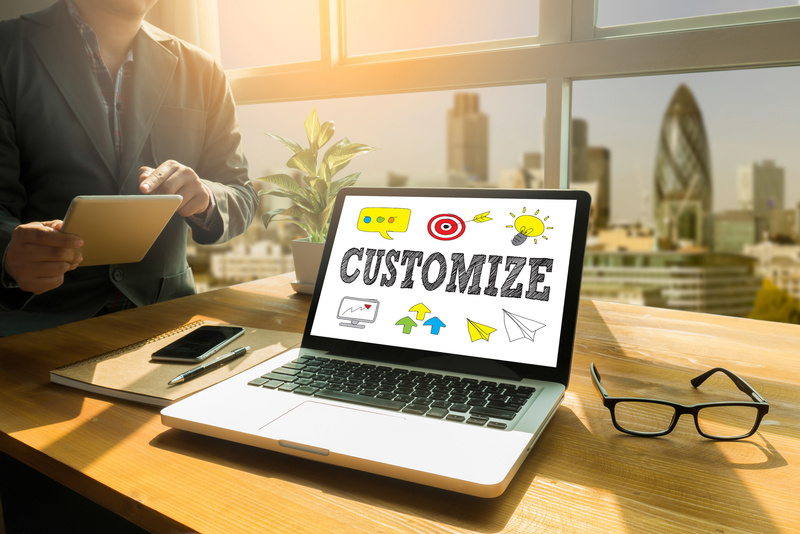 With this in mind, the choice between using a template design or a custom website design would be crucial. Which one would work best for you? Here are some details that may work for your website. When it comes to the layout and design, custom web designs stand out compared to a web design template. With a custom design, you are free to have it reflect the visual aspects that you or your company represents. For a template design, it has an easy interface to work with. This is prevalent with website builders like Wix and Squarespace. Allowing users to put up a quick website build in an instant. The downside to this is that you are within the bounds of the template and what it offers. One problem that you may encounter is that there are other websites with the same template as you. In this aspect, a custom design might allow you to be precise with details and put them on the layout. This should help you stand out and be unique. Or you can go with a clean website style. One thing to note about the website design is the control that you have when creating the website. With a template, what gets featured in the preview will be the thing that you can have. The drag and drop GUI makes the process simple. However, with a custom website, you have control in every aspect. You can put the coding in an organized matter. With a clean code, you can add and expand during updates. This also allows you to organize and add features to your website. Template builder websites may not have this aspect of control and versatility. While there are aspects that you can make use of, what it offers is rather limited. With the website’s longevity, custom web designs last much longer. This is not in the layout and design aspect alone. But in the longevity that it would have to visitors. A template may last for about a year and a half. One of its notable weaknesses is in the maintenance costs, which may increase over time. After a while, you’re paying more than you should for a design that is bland and ugly to explore. Custom designs have a better lifespan, expected to last for up to 3 to 4 years on average. By then, there would be enough time to plan and design a new look for the website. In turn, this makes it more viable and cost-effective. Another aspect to consider when choosing is in which is more profitable. With a template, the maintenance costs would start to snowball over time. This makes it hard to sustain, a problem that leads to a lower lifespan for the website. Another aspect is in whether it has the end users visiting the website in mind. Template websites may appear generic or bland. It may end up diminishing the returns. For a custom design, due to the investment in making the website, it has a higher return on investment (ROI). By optimizing the user experience and the appeal of the design, the website lasts longer. The ease in maintenance and updating makes a custom website viable. Letting you on with a stable and cost-effective option. Other aspects to consider with websites are in optimization and mobile browsing compatibility. 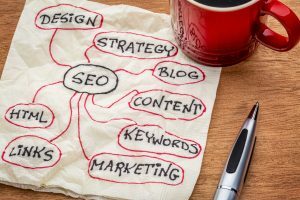 With optimization, template websites offer poor SEO. This leads to fewer views and potential sales. This could be due to not having SEO options offered by the template host. This will force you to use other means to get SEO solutions and support. However, custom websites are capable of integrating a customized SEO that would make the website visible and easy to find. This also enables the custom website to build its own niche with its long-tail keywords. With making the website mobile friendly, a custom website would have an easier time integrating. This allows for an easier inclusion of a layout optimized for mobile browsing. That ensures users will have an easier and faster time in navigating the website. Template websites may have new features introduced, which includes mobile compatibility. This may be a good thing, in case you are opting for a starting point with your website. It shows that there are advancements on both sides. The most important thing, in this case, is a responsive web design, especially on mobile. There are pros and cons for each option. While the other aspects mentioned include design and SEO, here are a few others to consider. Custom web design is viable for its flexibility and the freedom in customization. Which means you can put in various details and design elements that you deem fit for your website. However, the downside is in how resource-intensive it will be at the very beginning. Building websites for your business are easier with a website template. While it is easy to create, these themes may end up having similarities with other sites. However, it makes up for convenience on budget and resources. If you are a small business, you can start here. 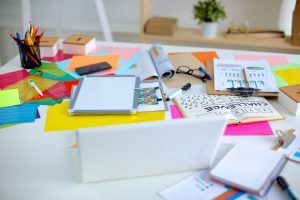 When deciding on how you should proceed with creating your website, take note of your current resources and how you want your website to appear. With regards to freedom and control on every aspect, a custom website design would fare better. But if you need a starting point, a template design would work well, then build from there later on. For your website designs, we offer solutions to aid you with building up your website, as well as tips that you can learn from. Here is one that you can use as an inspiration boost for web design. The Ultimate Graphic Design Pricing List- Are You Charging Enough?